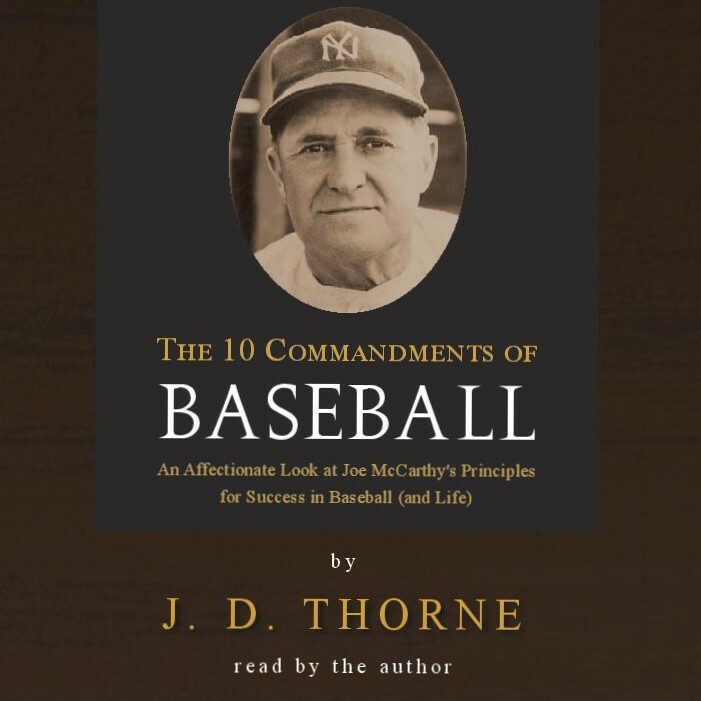 Sporting Chance Press is pleased to announce publication of the audiobook of The 10 Commandments of Baseball: An Affectionate Look at Joe McCarthy’s Principles for Success in Baseball (and life). This abridged version of the book is read by the author, J. D. Thorne and includes some new updates that are not in the 2008 book. 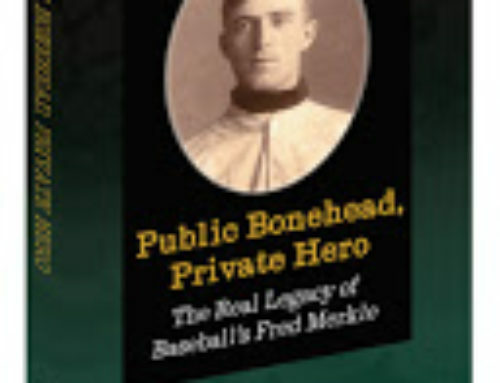 The 10 Commandments of Baseball is an enjoyable mix of professional baseball stories and the author’s affectionate retelling of his own amateur baseball experiences. Whether male or female, young or old, the reader is pulled into great baseball moments that make the baseball commandments come to life with compassion and humor. 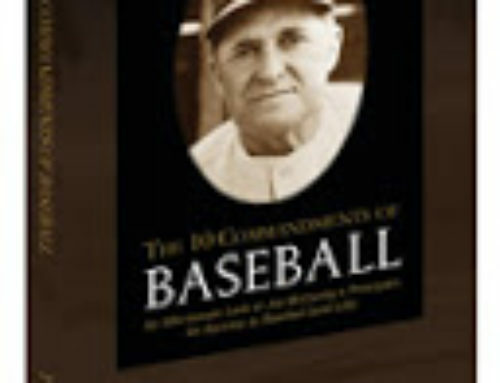 The focal point of the book is the classic, but little-known, 10 Commandments of Baseball, the baseball principles created by Major League baseball’s most successful manager, Joe McCarthy. 80 minute recording read by the author. The CD comes in a heavy paper sleeve. Are You an Irish Sports Fan? 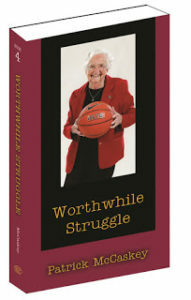 Sporting Chance Press is looking for sports books that entertain and inform while conveying decent values, promoting good behavior and enforcing life skill habits.